One of the most useful features in Google’s new Inbox email client is the ability to set Snooze times for when you want to save some email to read for later. Google’s now making the tool a little more versatile. Previously, you could only assign generic morning, afternoon and evening times. Now these are customizable, and somewhat automated too. If you snooze to, say 7:30AM, you’ll be asked whether you want to set that as your new ‘morning’ time. Once you update a time, the rest of your snooze options will adapt too, but you can always change your Snooze times in a new settings menu for the feature. Google is also making it easier to access your contacts from Inbox on the Web; it’s added a link on the left-hand side of the client. The company says it continues to listen to feedback and intends to make it easier to delete emails and add signatures. 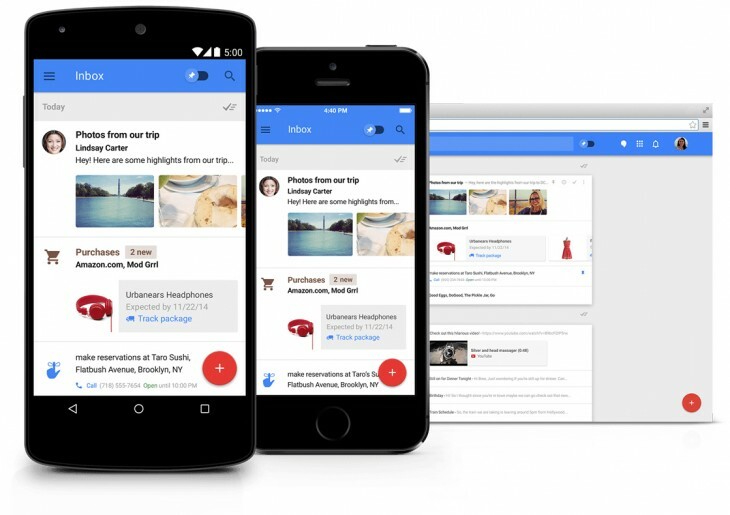 The changes will be rolling out to Inbox users later today.